1 ISSUE: Space in our printed magazine and the same advert will appear on our website free of charge. 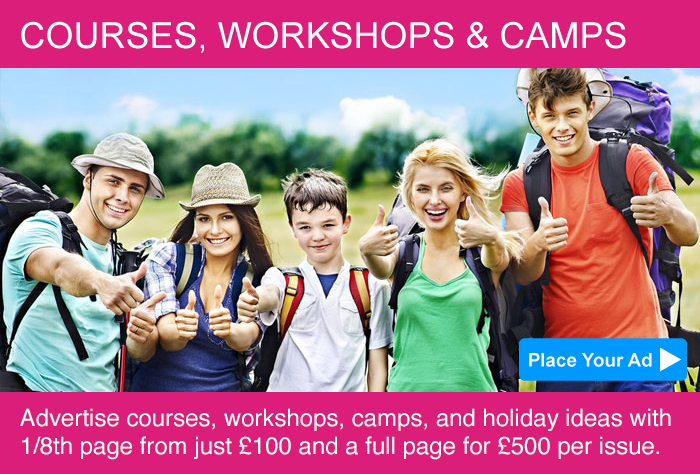 3 ISSUE: A 3 issue commitment for space in our magazine and the same advert will appear on our website free of charge. For Display Adverts, you can opt to pay per issue or pay for the whole year up front. 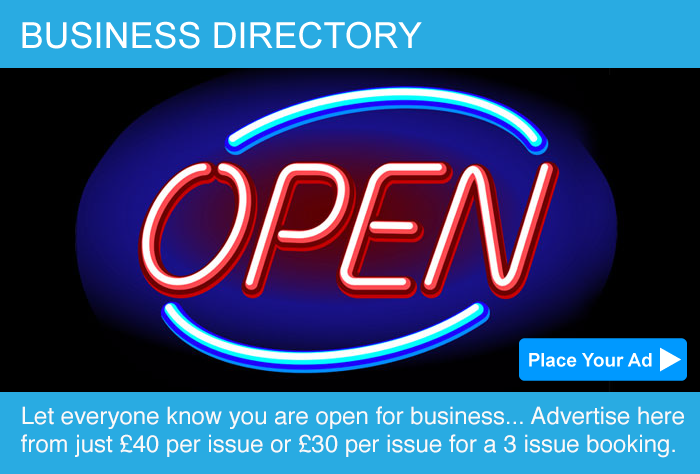 WEB ONLY: Advertise on our website only and your advert will run in tandem with the next issue. 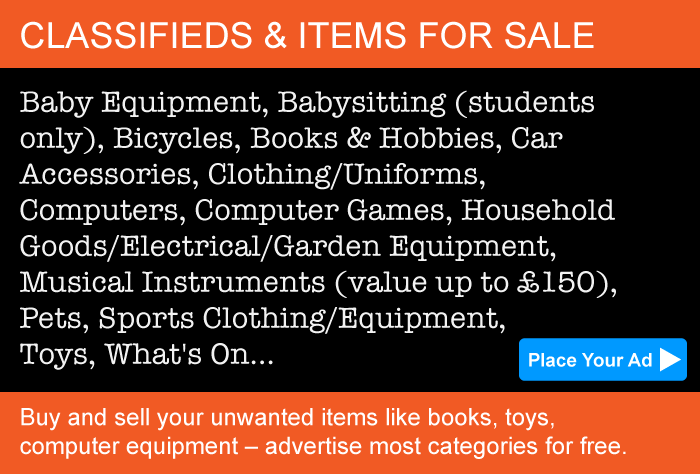 CLASSIFIEDS: Unless you choose Web Only your classified advertisement will automatically appear in the next issue of our printed magazine.If you sell your item prior to the deadline date mentioned above please remove it from your account area or let us know. Like to place a picture with your advert? No problem. 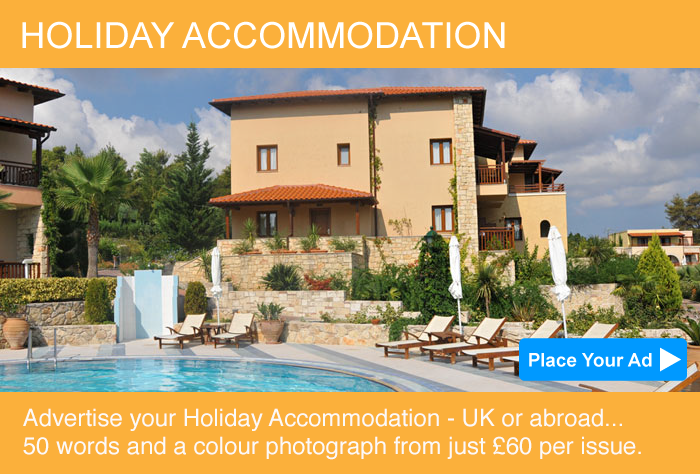 All Classified adverts on our website have the option to include a picture. Only for option CA6 will the photograph appear in the printed version of the magazine. 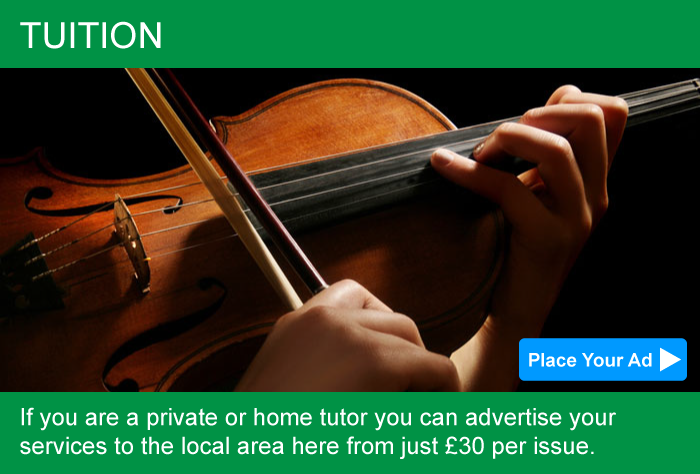 When you place an advert in our MAGAZINE it will appear on our WEBSITE free of charge. 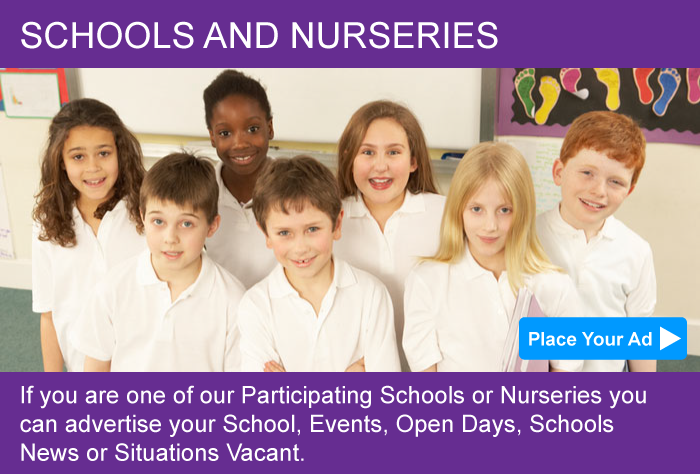 There is also the option to place an advert to appear on our website only. *This is a per issue rate.